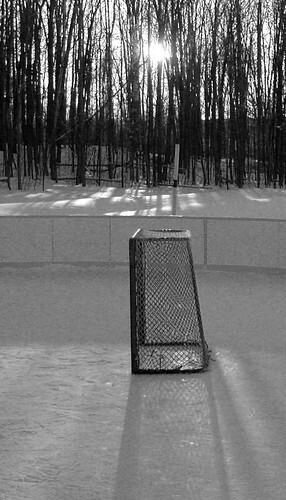 the net on the rink – version 2, a photo by gnawledge wurker on Flickr. someone asked to include this image of mine in a coffee table book about outdoor hockey…..with a small photo credit……I suggested a small fee would be better. not William Gibson but William J. Gibson, nuff said. Bluetyger – William J. Gibson's Notebook Blog at WordPress.com.